Entrepreneurs and start-up companies are getting a lot of attention across America. Well, some of them are. Neighborhood entrepreneurs do not share the glamour nor glean even a fraction of the funding their better-known cousins in technology do. Yet leaders of organizations that support neighborhood entrepreneurs can attest to their ability to deliver an oversized impact to form the foundation for turning around troubled neighborhoods. The effects of microbusinesses are amplified and of particular relevance to low-income neighborhoods. “The advantage is even more pronounced for minorities and women,” says Evans, who points to AEO's recently released study “The Tapestry of Black Business Ownership in America: Untapped Opportunities for Success” funded by the Kellogg Foundation. The research indicates that business ownership is an important road to narrowing the racial wealth gap and that policies that encourage black business owners to hire just one or two more employees can have a dramatic effect on black employment. Below are some examples of how nonprofits based in Tampa, Detroit and Memphis are solving such problems by supporting neighborhood entrepreneurs and addressing some of the most basic needs of the distressed, underserved communities where they operate. These organizations to do not have the resources to hire economists to measure their success, but an informal extrapolation based on the data summarized above will give you an idea of just how powerful these initiatives are economically while also providing cascading benefits to the neighborhood in ways that are perhaps less tangible, yet are vital to their success. The people living in Wimauma, a rural community located southeast of Tampa FL, face enormous economic challenges. Most, almost 80 percent, are Hispanic. The poverty rate is 40-45 percent. The area is seriously lacking in services and infrastructure with virtually no public transportation. Internet/wifi and affordable housing are scarce. But in December 2016, a start-up nonprofit dedicated to supporting, developing and promoting working women and women entrepreneurs called Enterprising Latinas set up shop in Wimauma. 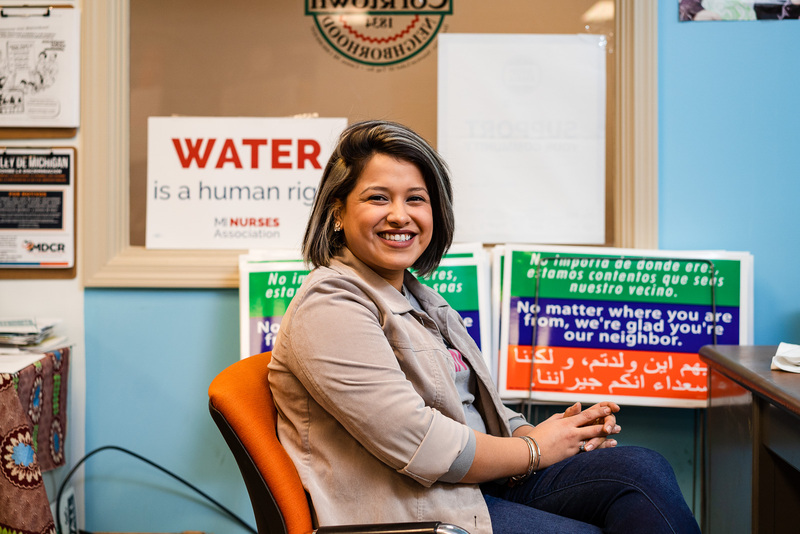 Trying to find the most effective way to engage local women economically -- many of whom speak only Spanish -- and at the same time resolve a pressing community issue, Gutierrez took on the dearth of quality early childcare in the neighborhood. Liz Gutierrez, Founder and CEO of Enterprising Latinas, leads the Wimauma Cares training session.According to Enterprising Latinas, there are approximately 700 children under the age of 5 in Wimauma, with only one formal childcare facility in the area. 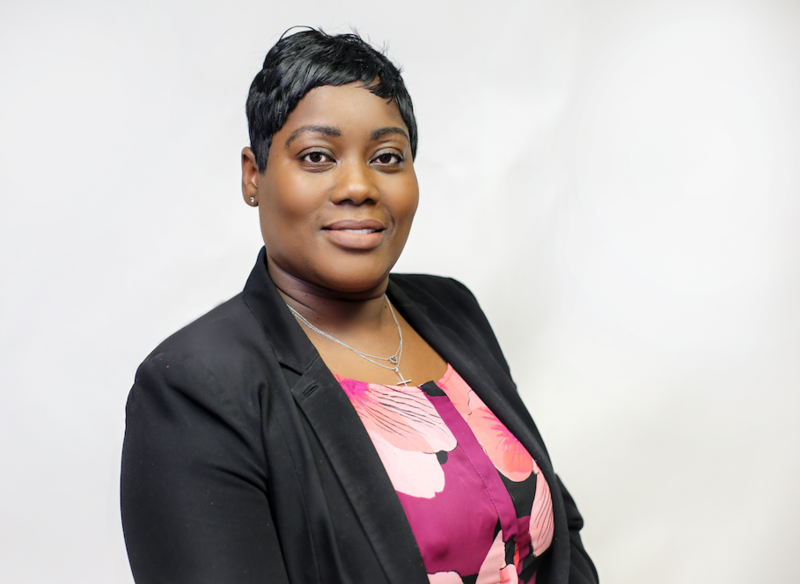 Gutierrez launched Wimauma Cares in January 2017, a program to train women to become Licensed Family Childcare providers, which is currently wrapping up its first cohort. The interest was overwhelming, more than 80 women applied for the 25 openings. Ultimately, they were able to take on 38 women. They will open a new cohort in the fall. Program graduates receive their Child Development Associates Degree (CDA) after 120 hours of coursework, licensing and exams. Enterprising Latinas covers most of the costs. The program guides them through the next phases as well -- home inspections, navigating the financial and marketing aspects of running a business. 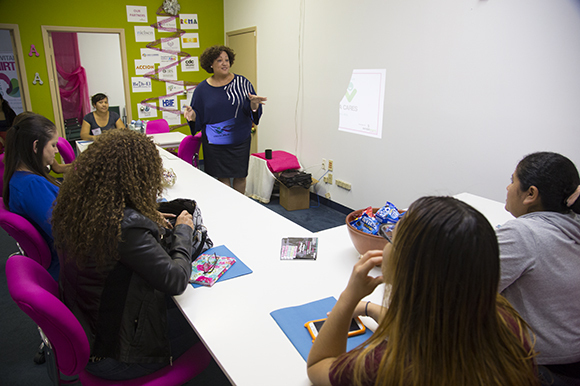 Enterprising Latinas brought on a Spanish-speaking instructor and offers the classes in both English and Spanish. Four women have already gotten this certification and are now working on the next steps. Gutierrez aims to have seven new home childcare centers open in the next year. Jackie Brown, a native of Wimauma and graduate of the program, is pursuing additional credentials that will allow her to have certification for "nighttime care,” weekend care and she would like to provide transportation to and from school as well because she says there is a great need for these services as many parents who work night shifts and travel for work. She is currently awaiting final inspections of her renovations, converting her modest home into a home childcare facility where she will offer traditional childcare and Voluntary Pre-kindergarten (VPK), initially for a maximum of ten children as per Florida state regulations. After a year, she would be permitted to apply to become a "large childcare family home” which would allow her to serve more kids. Brown is thrilled about running a business, and also about giving back to her community, including Enterprising Latinas. Gutierrez is currently looking at ideas and sources for funding other ways of “transforming community challenges.” Among them, starting a transportation company -- “Arriba” -- with fixed routes that would move reliably throughout the community, seven days a week. An initiative like this would address one of the most critical gaps in Wimauma’s infrastructure, and at the same time provide jobs for up to 11 women drivers while enabling others to get to work and other locations. “Public institutions are not ready to move on that, so why not us?” asks Gutierrez. Foodlab Detroit “unapologetically works with women of color, entrepreneurs of color, and immigrants,” providing workshops and training to help them develop their burgeoning food businesses -- allowing potential entrepreneurs who may just dabble in home food prep to formalize their businesses and goals to food entrepreneurs that are already somewhat established and need to hone their pitch decks and obtain capital. They are also developing a program aimed at food entrepreneurs with employees. 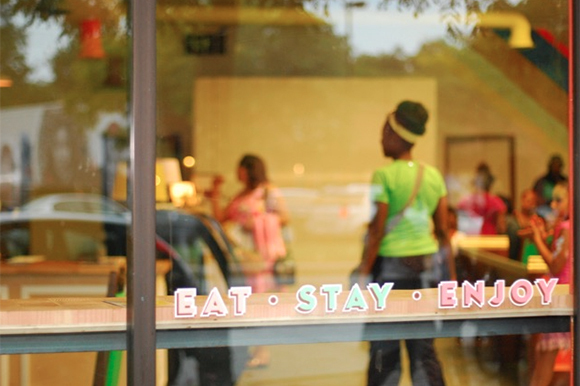 Good Cakes and Bakes in Detroit.The programs work through a series of modules, all underpinned by Foodlab’s core philosophy: triple bottom line methodology - profit, people and planet. Davison says participants, referred to as members, are not asked to sign a contract, but to commit to this methodology. 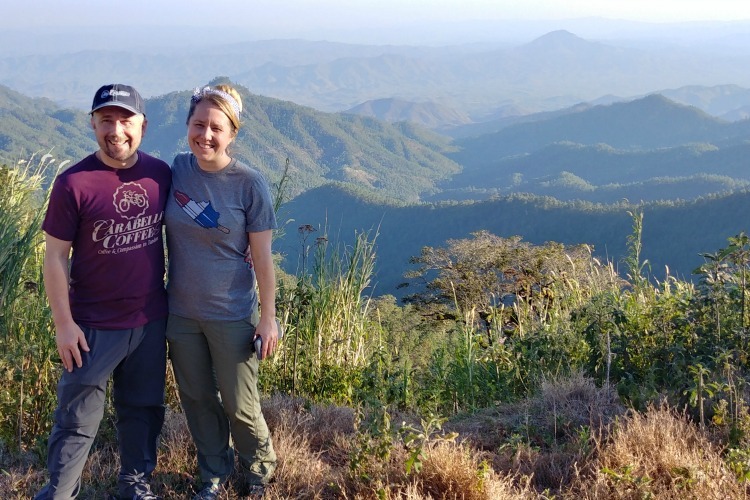 “Yes, profitable and sustainable, but also thinking about the people in their ecosystem – employees, vendors, the community they serve -- the planet,” says Davison. Membership has blossomed to more than 200 entrepreneurs in the four years since FoodLab has been its own nonprofit. Anderson says they place an emphasis on their surrounding neighborhood because “it’s the community and neighbors that will keep us in business.” She notes they also look first in their neighborhood for hiring and support neighborhood organizations and fundraisers. Lack of capital is consistently cited as one of the top reasons leading to business failure. But accessing capital in distressed neighborhoods, particularly by small ventures that do not have sufficient track records or scale or credit ratings, is often simply unattainable. “We view ourselves as the Neighborhood Lender,” says Anthony Young. He is the Director of Economic Development at River City Capital, a community development financial institution (CDFI) based in Memphis that focuses on three of its most impoverished neighborhoods. River City Capital operates under a larger nonprofit called Community Lift that was put in place to revitalize distressed neighborhoods, initially Frayser, Binghampton and Upper South Memphis. River City made its first loan about four years ago. Referrals come from traditional banks that are unable to service these requests, and also as Community Lift proactively builds relationships throughout the community. They have issued about 14 loans to date, ranging from $2,000 to $150,000 -- with zero delinquencies -- and support their customers with other kinds of business expertise as well, usually through partners, Young says. 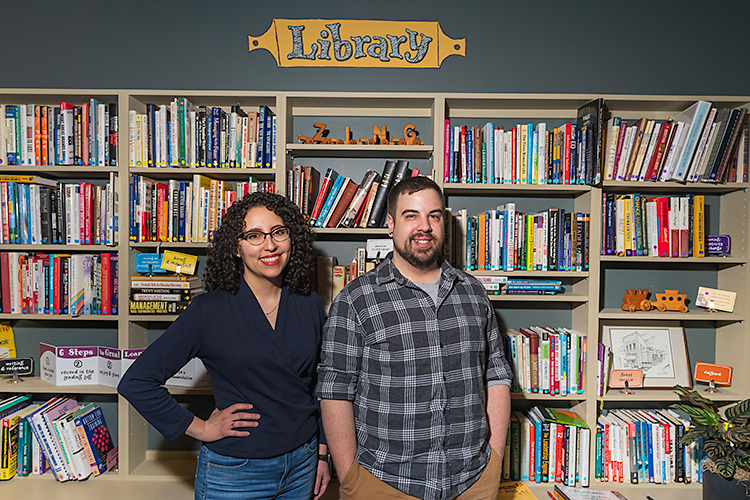 The businesses they serve are diverse, ranging from florists to breweries to musicians to most recently, a grassroots charter school. “As a start-up venture, it was impossible for us to receive funding from traditional financial institutions. 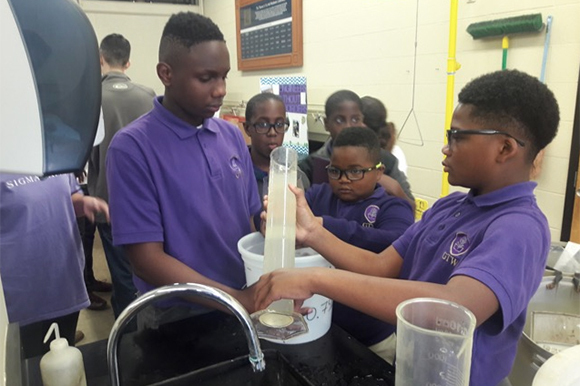 We simply did not have a long enough track record or history that satisfied their lending requirements,” says Pamela Brown, Executive Director of Granville T. Woods Academy of Innovation (GTW), a STEM-focused charter school which serves the Frayser neighborhood. The school provides wrap-around services not only for the children who attend the school, but for their families, Brown says, which is critical to the revitalization of the neighborhood. She describes the population as urban, more than 90 percent Title 1, low-income, about 92 percent African-American with a Hispanic presence. In the new school, students are soaring on many fronts -- outpacing counterparts on nationally normed tests and earning top accolades in sports and 4H competitions. In two years GTW’s enrollment has grown from 315 to over 420 students. River City approved a loan to the school for $100,000 in April, which will allow them to continue their services until they receive funding through the state. Community Lift CEO Eric Robertson says that intentionality is key, a concept he says is “lost in this push for regionalism” and that the work needs to be done where the people with the most need are living: at the neighborhood level. If you would like to support these nonprofit organizations or get involved, please follow the links to visit their websites: Enterprising Latinas, Foodlab Detroit and River City Capital. If you’d like to locate a Community Development Financial Institutions Fund near you, visit the Opportunity Finance Network.